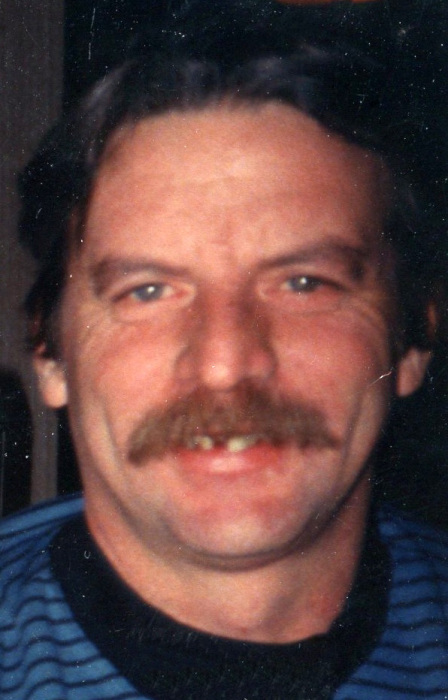 Alan Miles Schroeder, age 68 years, of Lomira passed away on March 17, 2019 at Hope Health and Rehabilitation in Lomira. Alan was born on December 30, 1950 in Milwaukee to Orville H. and Jane W. Schroeder (Mehrtens). Those Alan leaves behind to cherish his memory include his significant other, Margie Gassner; children, Tracy (Steve) Parker, Maggie (Keith) Hesebeck, Amy (Jay) Grosklaus, and Joseph (Melissa) Schroeder; and grandchildren, Joe, Christopher and Isabella. He is further survived siblings, Jane (Warren) Wagner, Jeffery (Barbara) Schroeder, and Curtis (Kathy) Schroeder, sister-in-law, Jody Schroeder; and numerous nieces and nephews. In addition to his parents, Alan was preceded in death by his sister, Lauren Filo and brother, Vernon Schroeder. Memorial Service for Alan will be held at 6 pm on Tuesday, March 26, 2019 at Myrhum Patten Miller Kietzer Funeral Home (350 Main Street, Lomira, WI 53048). Alan’s family will greet relatives and friends at the funeral home on Tuesday from 4 pm until the time of service. Alan’s family extends their heartfelt appreciation to the staff at Hope Health and Rehabilitation and Agnesian Hospice for the loving care they provided. The Myrhum Patten Miller & Kietzer Funeral Home of Lomira has been entrusted with Alan’s arrangements. Additional information and guest book may be found at www.myrhum-patten.com.